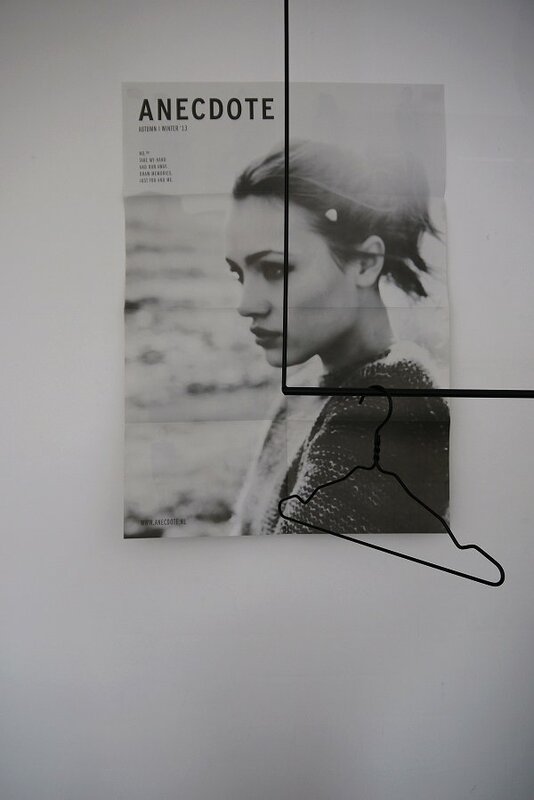 Anecdotes! It’s the things that happen to us, the stories we share with friends and family. 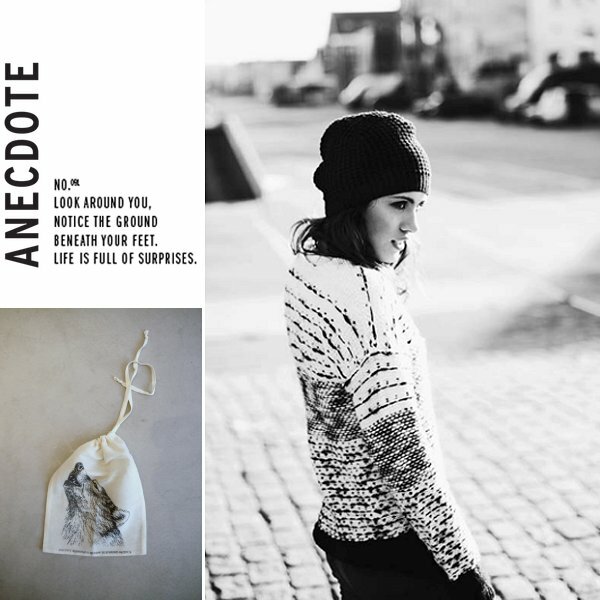 ANECDOTE is also the name of the brand Jet van Beuningen started in 2009 and every Anecdote collection is based on one of such story's. 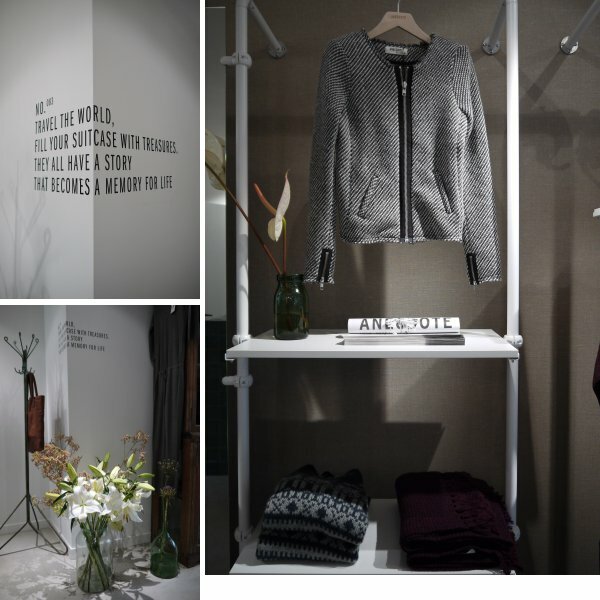 This month the first Anecdote boutique opened in Amsterdam’s Nine Streets. 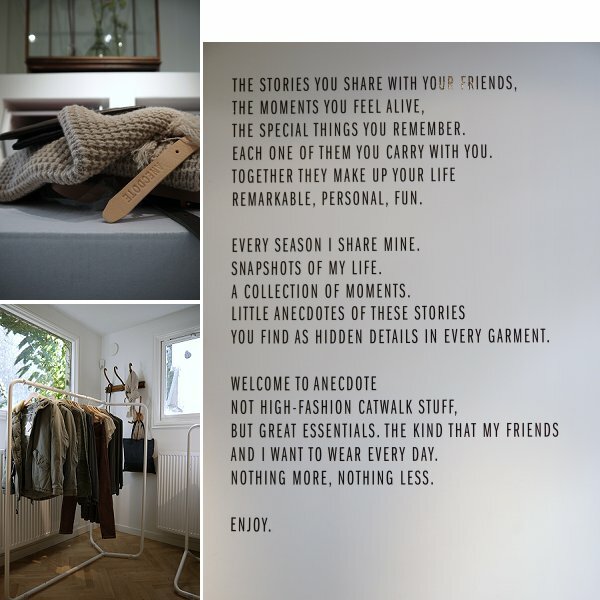 Here is their story.... And a sneak preview into the world of Anecdote, they will take you on a journey and on your way you will be secretly surprised by small Anecdote all around.... Enjoy!